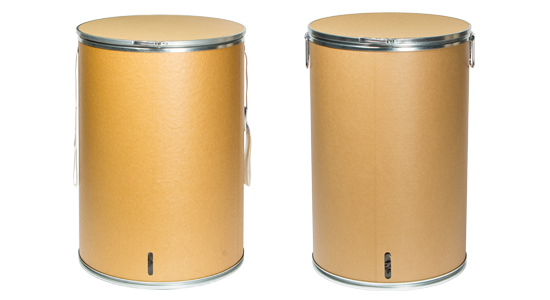 Creation of drums for siderurgical, chemical, pharmaceutical and food industry. 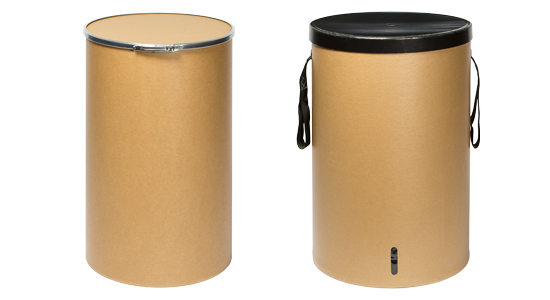 Every unit is made by carton kraft, zinc-coated border, MDF bottom and top and zinc-coated ring clousure. 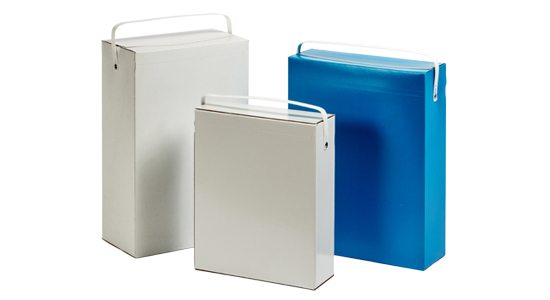 Every unit is made by carton kraft, MDF or carton bottom and top and homologated textile belt. 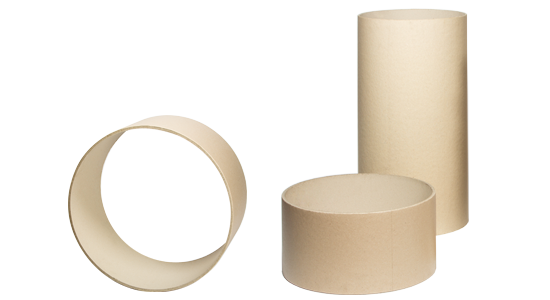 Realisation of carton tubes for industrial application. 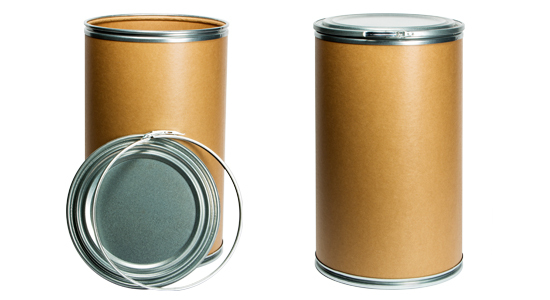 Application of plastic grip for industrial container (detergent).